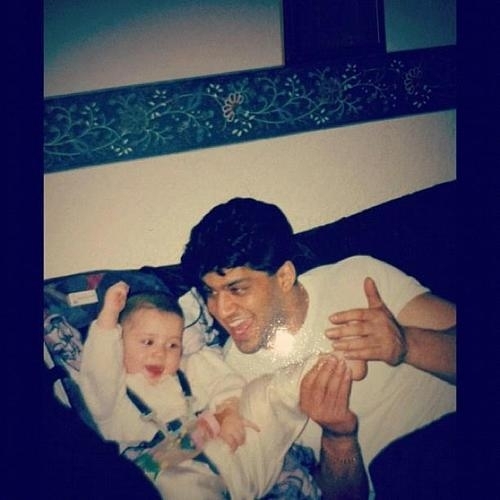 ♥Baby Malik And Dady Malik♥. . Wallpaper and background images in the জায়েন মলিক club tagged: ♥ malik dad son maddypayne.